A Government watchdog has indicated that £925k was given out to 125 people prior to the election, however each had a new jobs within three months. In every case the member of staff was made redundant due to their MP standing down or losing their seat, but they were back working for a new MP within a very short space of time. In 60.3% of these cases there was no break in employment at all. Ipsa (Independent Parliamentary Standards Authority), the expenses watchdog, findings came from a report into MPs’ winding-up costs, just before the general election took place. The watchdog also reported that MPs staff, who are relatives, received on average £5,600 more than non-family members during the last parliament. 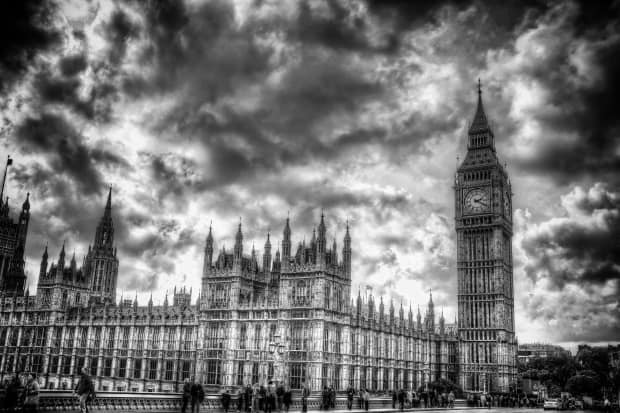 There has been constant scrutiny on MPs who give highly paid publicly funded jobs to close family members, leading to widespread criticism of the process and accusations of abuse of power. IPSA also found that £647,700 was handed over as pay in lieu of notice (Pilon) to 289 staff members; however, between £379,800 and £435,200 could have been avoided if the MPs had issued notice earlier. The watchdog also found a “surge” in claims made by MPs for equipment just before election restrictions began. Rules put in place to restrict spending on equipment, such as computers, in the six-month run-up to the general election have led to an 84% drop over the period. However, they discovered a significant increase in the weeks before the tighter regulations came into force. The Ipsa chairman, Sir Ian Kennedy, reported by the Guardian, said: “We aim to make the scheme simpler and clearer, whilst retaining a robust approach to regulating MPs’ business costs and expenses and a commitment to supporting MPs in their parliamentary duties. “There are places where we believe that we need to strengthen the rules to assure ourselves that public money is being spent appropriately; there are others where there is clear compliance and we can simplify overly restrictive rules.